Bitty foods include cricket flour cookies, all purpose cricket flour for baking and Chiridos chips. Insects might the protein of the future, but food companies still need to convince consumers to make the switch from beef to bugs. 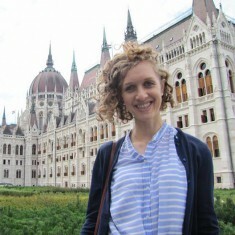 How do you persuade a public to see insects as protein-packed snacks as opposed to unwelcome pests? By hiding insects inside other food products—and wooing shoppers with smart packaging. While there are a handful of companies that sell insects roasted whole, the majority of companies hide them in the form of protein powders made from roasted, ground up bugs. 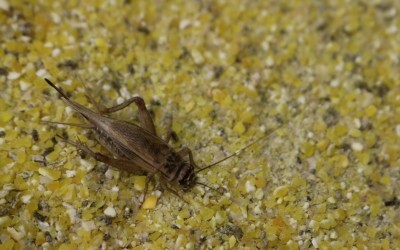 Crickets are used most frequently since they are easy to harvest, have a high protein content and are popular in insect-eating communities around the world. Grinding them up into a flour nullifies the sensory experience of eating bugs—there’s no antennae or legs sticking out and no exoskeleton crunch. Companies turn the flour into products such as chips, protein bars and baked goods. Currently, eating bugs means pretending you aren’t eating them at all. But if companies design their food products to be as innocuous as possible and antennae-free, they play up their product’s bug-y origins on their packages. This can be seen as a challenge to eaters to discern the ingredient they know is in there but cannot taste. Whether the packages explicitly reference crickets or just hint at them, each company alludes to the bugs’ inclusion in a way to appeal to a specific market niche. At one end of this spectrum is the company Bitty, which produces cricket flour and chips, with barely a mention of crickets. 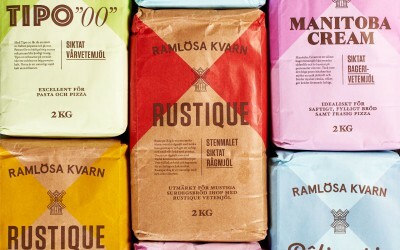 Their flour bag is red and blue with a transparent circular window that highlights the flour to assure consumers that there are no stray insect pieces inside. Sticking out from the window are a pair of antennae, which teases the presence of bugs without being an immediately noticeable reference. Bitty uses a similar subtlety for their cricket chips, sold under the name Chiridos. Apart from a line at the top of the brightly colored bag indicating that they’re made with cricket flour, the only other reference comes from the bug head on top of the “i” in Chiridos. 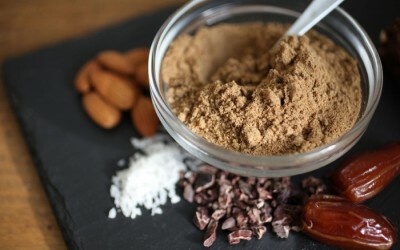 Sold in a variety of different flavors, crickets are positioned as a hidden added value. Such allusions allow Bitty to appeal to consumers who might otherwise be averse to eating insects. Like Bitty, the cricket-based chip company Chirps also alludes to bugs, but features the image of a cartoonish insect prominently on their bags. Their slogan ‘eat what bugs you’ pokes fun at the phobia of chomping on insects, while the illustrated image of a cute cricket in the lower right corner questions the fear of so-called creepy crawlies. Similar to Bitty, their chips come in a variety of flavors. The idea of crickets might be a selling point, but the taste of something else keeps people eating. 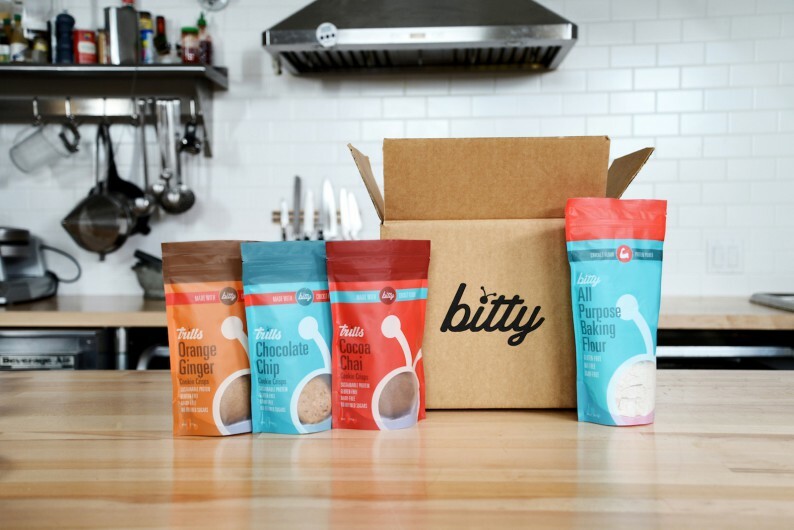 By poking fun at our fears of eating insects, Bitty attempts to show consumers how tasty eating crickets can be. Meanwhile, protein bar company Exo forgoes images of bugs to position crickets as a useful ingredient. The name Exo sits on the left side of the rectangular package with the description “made with cricket flour” beneath. Other than that, no reference to bugs appears on the package. 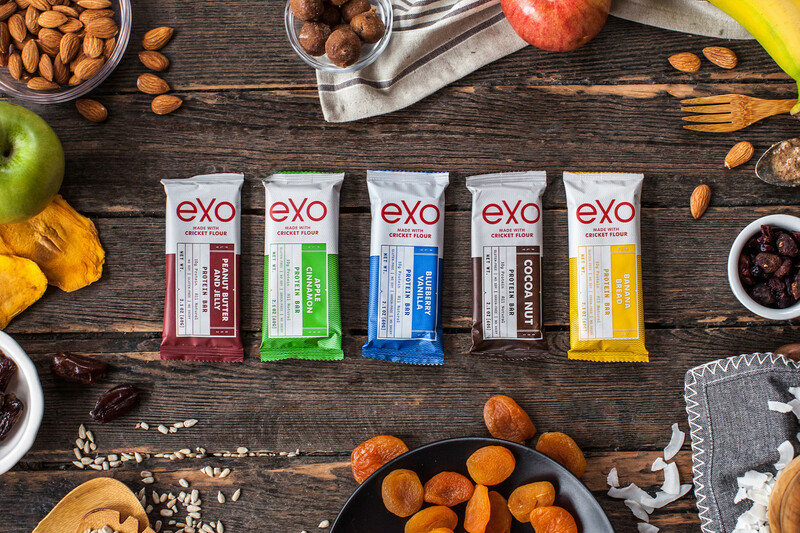 In this sense, Exo attempts to mimic traditional protein bars, showing consumers that crickets are useful way to get more protein in their diet. 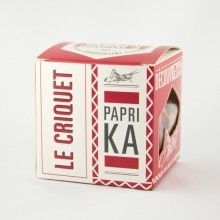 Therefore, crickets become an ingredient, not just a clever way to sell snacks. While we applaud the companies attempting to increase the public’s appetite for crickets, there remains the question: what will it take for people to eat crickets as crickets? The concept design for Cricket & Hops offers a possibility. 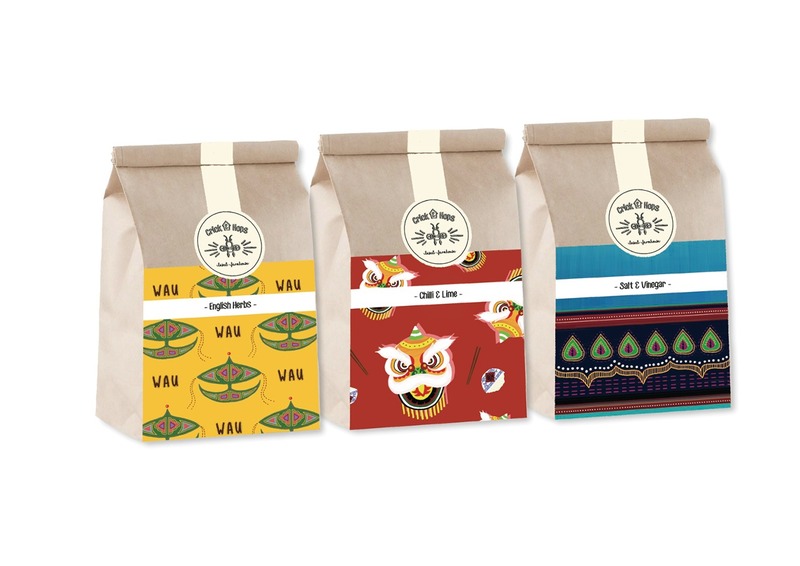 Packaged in brown paper bags with hand-drawn designs that overlook insects entirely, the bags show how selling crickets can be just as aspirational as selling any type of food. So why don’t companies jump on this now? At the moment, the general skepticism to eating crickets in the West requires that brands that include bugs to reference their inclusion to allay fears. 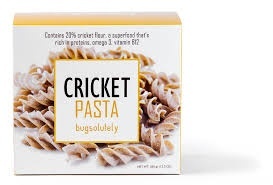 Once people understand crickets as acceptable ingredients, then companies will be able to position insects as gourmet foods, using the same branding as anything else.